This OFTALMAR’s unit, located in the Vithas Medimar International Hospital, incorporates several new features to offer even a better care service to our children and people with impaired binocular vision. We keep on using the most advanced instrumentation, advanced technology on video oculography and the vision therapy unit, incorporating to our team Dr. Maria Luisa Merino Suarez, a pediatric ophthalmologist and a strabismus specialist with an extensive experience and prestige. Her presence allows a further optimization of the visual service attention to our children and all the problems of binocular vision. 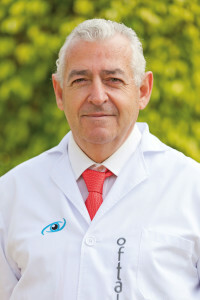 Dr. Merino is the author of several scientific papers in the field of pediatric ophthalmology and the study of lazy eye (amblyopia), being a national reference. 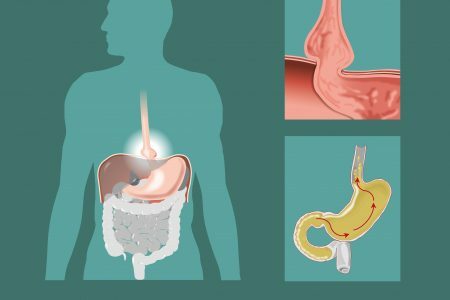 Also, we have the very excellent service and professional experience of Dr. Alberto Artola, from OFTALMAR’s team member and certificated teacher as a professor at the University Miguel Hernández. There is also a service on Visual Therapy Unit directed by the great optometrist David Piñero, Professor of Optics, Pharmacology and Anatomy at the University of Alicante and scientific leader in the field of optometry and binocular vision. 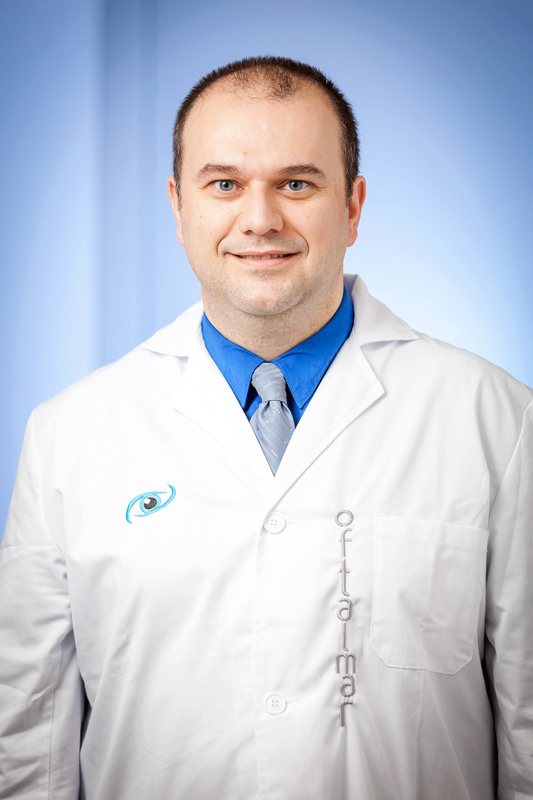 With the addition of Dr. Merino, OFTALMAR steps forward in the comprehensive care of the visually impaired child and any adult with binocular vision problems, becoming a closer and personalized service and, above all, oriented towards the benefit of the patient. The Unit uses the latest technology, including video oculography and VNG, which analyze with high accuracy the behavior of the eye muscles in different situations, and allow assessing, in a more personalized way, every case of strabismus and define the most appropriate treatment in each instance. 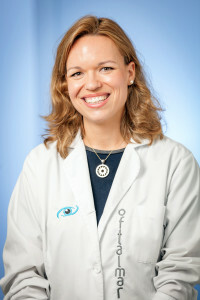 In turn, the unit features the latest advances in the treatment of amblyopia, or lazy eye, including the newest electronic eyeglasses and rehabilitation systems guided by a next generation computer. 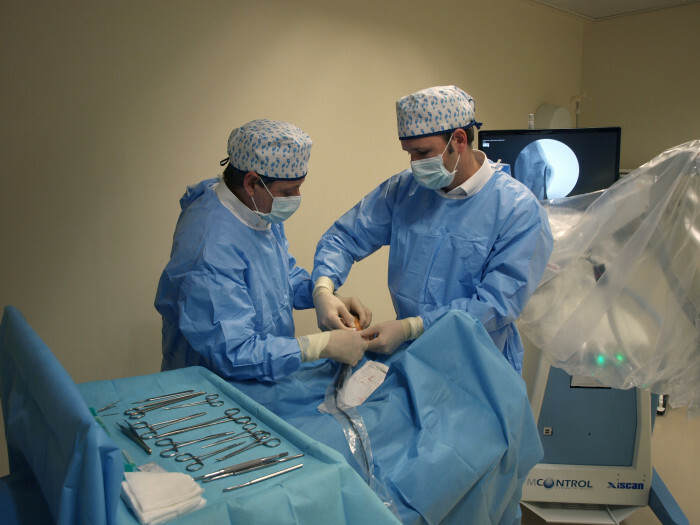 It also offers surgical advances within a hospital environment for the development of surgical techniques to correct strabismus with maximum security. Finally, the Visual Therapy Unit continues to make available to the patient what s/he deserves, the latest training techniques and visual rehabilitation for all types of binocular, oculomotor and control approach (accommodative) problems. OFTALMAR incorporates new features and improvements in this unit to provide a highly effective, personalized and accurate service. 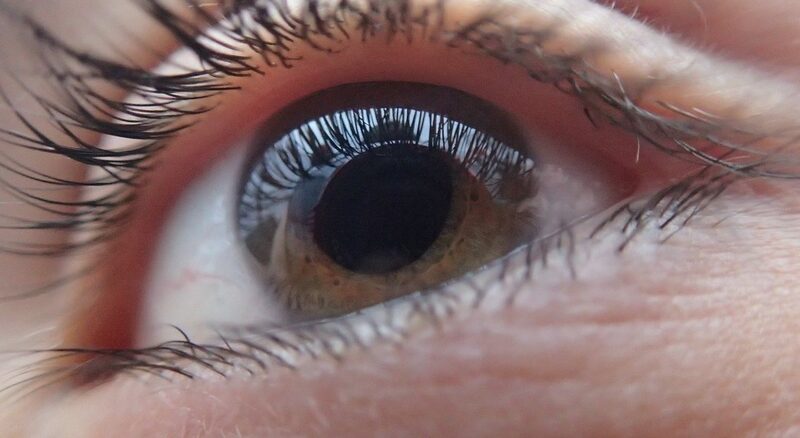 Progress and our dedicated professionals allow a good ophthalmology service, of great quality and always thinking of the benefit of the patient that belongs to the OFTALMAR universe, a universe of professionalism that always thinks and looks through your eyes.